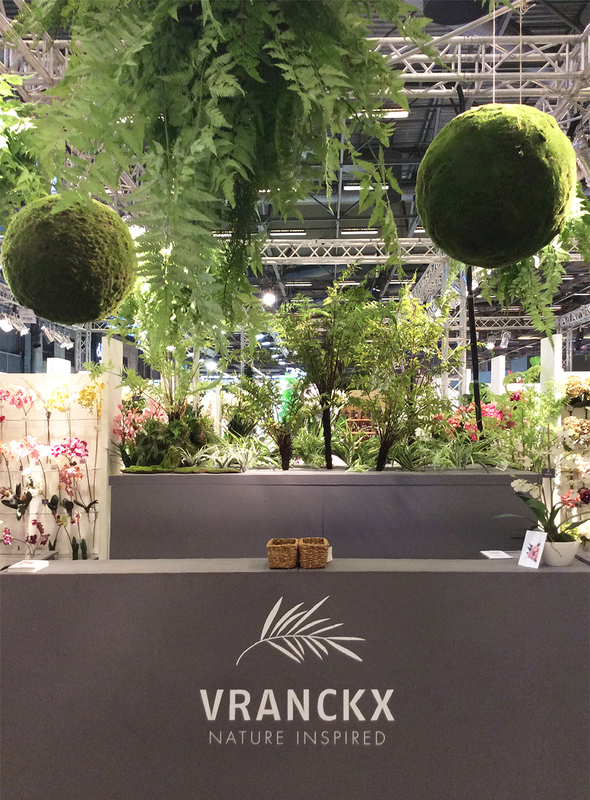 The N.V. Vranckx is an import-export company specialising in artificial flowers, plants and fruits as well as Christmas trees and decorations. In addition to this large collection, Vranckx also offers a wide range of accessories. Vranckx is a well-established company and has expanded all over Europe, selling to professional buyers only. 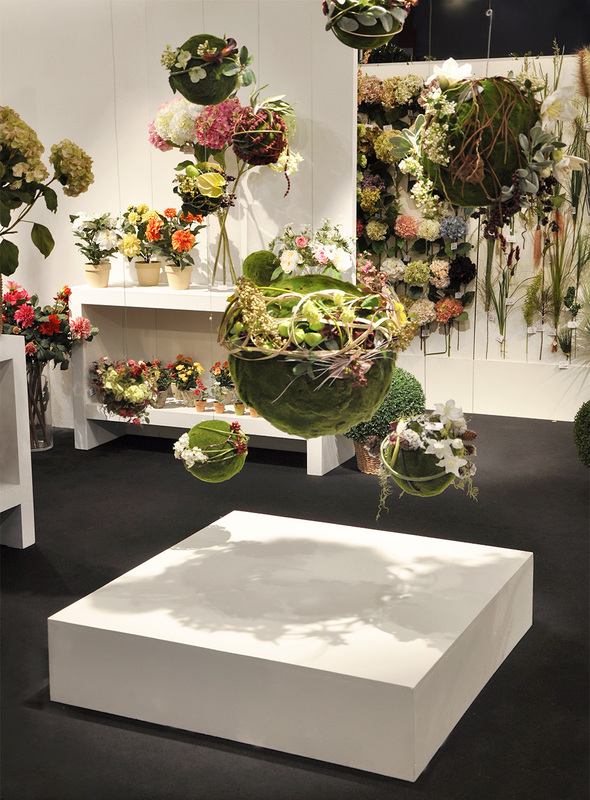 Vranckx strongest asset is to propose qualitative and nature-inspired artificial flowers and plants. Accross the world, Vranckx is looking for the best articles, the nicest colours and top quality. Its large and nature-inspired artificial collection suits current tastes and seasons. To fully appreciate our collection and services, we encourage you to visit the Vranckx showroom situated in Brussels (Vilvoorde). Vranckx has a showroom of more than 1200 m² in which the entire collection is on display. In its relaxed atmosphere, you can place your orders and take the articles with you the very same day if you wish. 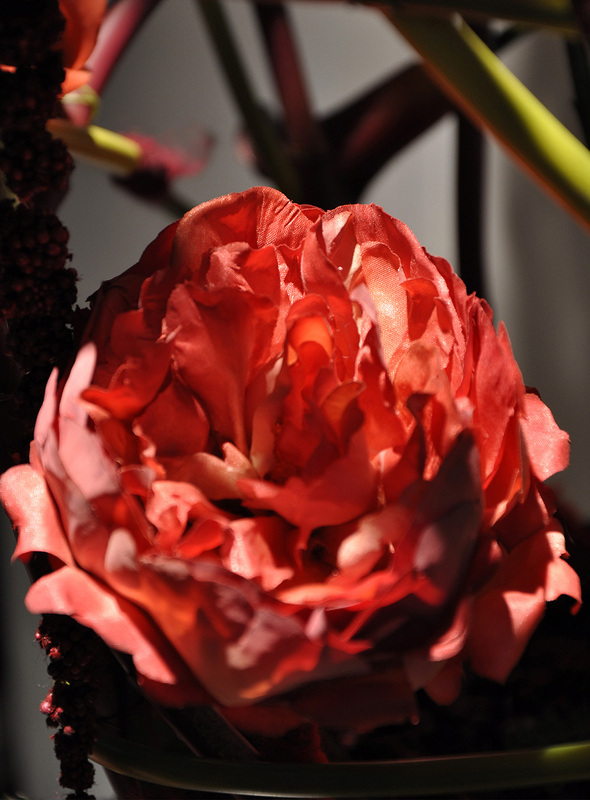 The showroom is open every day except Saturdays and Sundays, between 9 a.m. and 6 p.m. or by appointment. 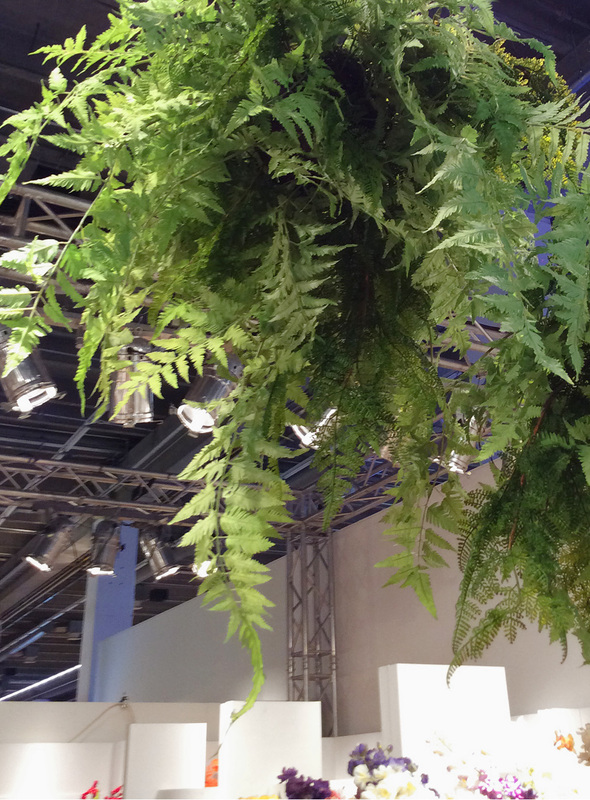 Vranckx participates in several European trade fairs like Maison & Object Paris, Ambient Frankfurt, ... where one can find the most recent novelties.